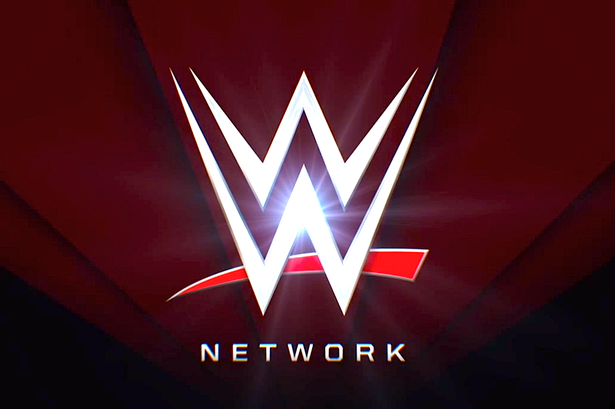 It was announced earlier this week that the WWE Network would be free TO NEW SUBSCRIBERS throughout November, including the Survivor Series event. The Network was also supposed to launch here in the UK yesterday (after initially changing the launch date from 1st October to 3rd November) but miraculously didn't. Luckily, I've been using Unblock-US since February so that doesn't really effect me. Oh and ICW on Demand launched yesterday for just $5.99 a month. Now, I have an A-Level in Business Studies and I know that it's as important to treat your existing customers well, as it is to offer new ones an incentive to jump aboard your product. And by offering November on the Network up completely free to NEW subscribers WWE is neglecting and alienating it's existing customers, like myself. This would, perhaps, not be such a big deal if the Network hadn't lost 25% of the total sign ups it's had since launch date. Just under 1 million people had signed up to the Network since launch date and only 75% exist. Maybe WWE would be better looking at why that many subscribers decided it wasn't for them (many bypassing the supposed 6-month commitment which has now been dropped) and cancelled their subscriptions. I'm not sure if there's an exit survey currently in place, but there certainly seems to be no concerted effort by WWE to appease it's current subscribers as they desperately try to push the figures up. Of course, offering November free to everyone would most likely cripple the Network, even with the new adverts from Mattel, Pepsi and K-Mart (incidentally I haven't seen a single advert yet). But it's clear the deal could very entice new subscribers to the Network, if the Survivor Series card presents a series of well-thought out matches, that people want to see. Whether those new subscribers enjoy the other content and decide to stick around is then the moment of truth. I'm sure WWE will get new subscribers using this method, how many is difficult to really gauge, at this time. But hey, what about us existing subscribers Vinny Mac? Don't we deserve a little sumin sumin? After all, a lot of the existing subscribers have been with the Network since Day 1! Loyalty often counts for nothing in wrestling, but it should when it comes to customers and fan base. Something as simple as a WWE Shop voucher could have current subscribers feeling looked after and appreciated by the machine (which could in turn also lead to more spending on WWE products, win win!) How about introducing something that rewards a subscriber for staying with the Network for a full year when the Network turns 1 in February? Special first-look content maybe? I don't know the logistics of this, but it's certainly something I'd be looking into to keep a firm grip of the subscribers that the Network already has. The Network works great for me, and is certainly value for money, I see myself being a customer for a long time to come, but I also know I could find the content for free elsewhere, as do most of the subscribers I suspect. Therefore it's more important than ever to make sure that those current subscribers are chipper. As the old phrase goes "You don't what you got til it's gone"